One Day At A Time Season 4 On Netflix: When Is It Coming Out? One Day At A Time is already three seasons in, and we’re now looking forward to the fourth one with quite a lot of expectations. The show has done really well to capture the charm of the original show of the show same name that it is based on. 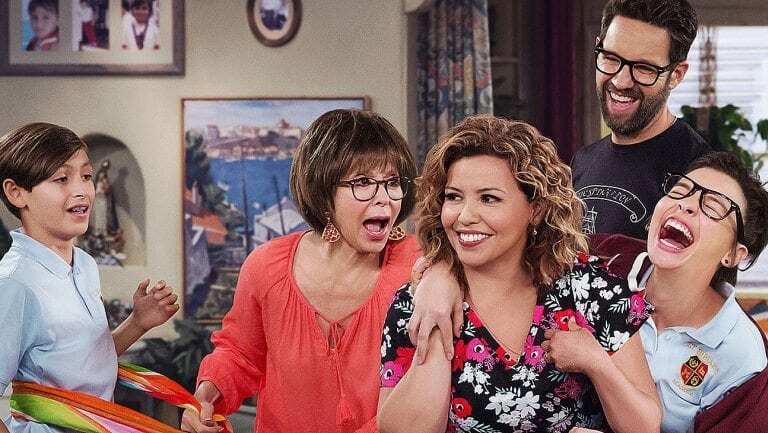 In this post, we’ll be talking about everything that we know related to One Day At A Time Season 4. 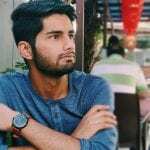 Make sure that you continue only if you’re okay with being spoiled because the chances are that you will be spoiled while reading this post. With that out of our way already, we can jump right into it. You probably want to know the Netflix release date of One Day At A Time Season 4 first. So let’s talk about that. The first thing that you should probably know is that One Day At A Time hasn’t been renewed for a fourth season yet. The show’s third season was pretty good, and the story isn’t complete by any means, so a continuation will probably happen. However, nothing has been announced officially yet. Usually, Netflix makes this announcement a month after the air date of the show. The third season not One Day At A Time aired just recently, and so we’ll have to wait till March to get at least one announcement on the future of the show. If another season for One Day At A Time does get announced, we expect the show to arrive at some point in 2020. There is no chance for it to arrive in 2019 because we just got one. My best guess is that One Day At A Time Season 4 will arrive in Winter 2020 and that way, the show will get enough production time as well. We’re all very excited for the future of the show, and we hope you’re too. Next articleClub De Cuervos Season 5: Renewed Or Cancelled?